Dynamos are ready to finally hand , Christian Ntouba his debut after receiving his International Transfer Certificate (ITC) from FC Ganit a few days ago. The Cameroonian is set to make his long awaited debut appearance for the former premier league champions when they play CAPS United in the semi-finals of the 2017 Independence Cup at the National Sports Stadium this afternoon. “I love Dynamos, Dynamos is good,” he mumbled through a few words, before breaking into laughter at the training ground . 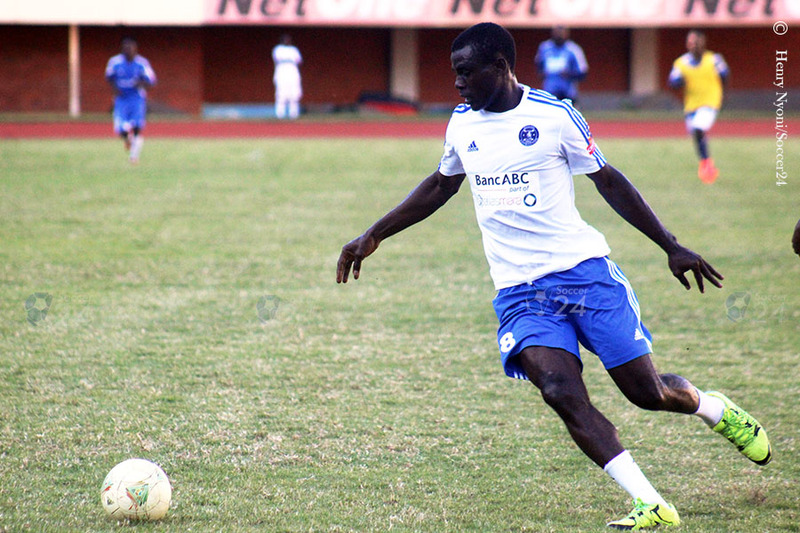 The 23-year-old media shy forward, who speaks French and has had language barrier problems, having difficulties with local languages including English, faced the media for the first time before declining to comment ahead of his prospective first appearance for Dynamos. Ntouba is highly rated and experienced having already played CAF champions league football with Cameroonian MTN Elite One side Astres De Douala and regularly participated in the Cameroon U20 and U23 national teams. Dynamos expect to turn around their fortunes with their new addition to the squad. The premier league champions have already lost 1-0 in their first match of the season and drawn 2-2 in their second.